How long does the treatment take? 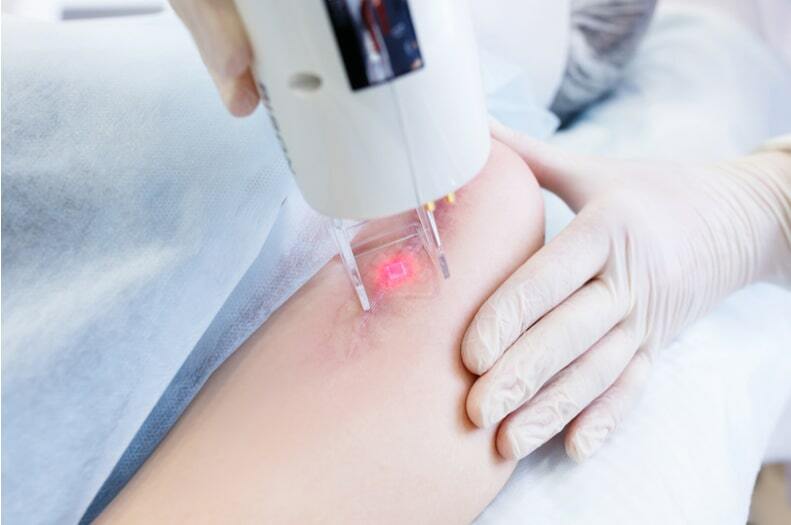 No skin is removed in non-ablative laser resurfacing treatment and, depending on the technique used and size of the skin area being treated, usually takes from 15 minutes to 1 hour 30 minutes. Laser treatment normally involves a series of sessions scheduled to take place over a couple of weeks or months. Where to get the best laser treatment in the UK If you have a skin problem and are considering laser resurfacing treatment, then why not enjoy the benefits of using UK Dermatologist for all of the above skin problems including skin cancer? Knowing that you are being treated by the leading skin expert in the country, who has extensive experience in treating all types of skin issues with laser treatment, will give you the assurance you need that you are getting the most accurate diagnosis and best treatment for any skin problem you might have. Previous PostPrevious What Is MOHS Surgery Used For?